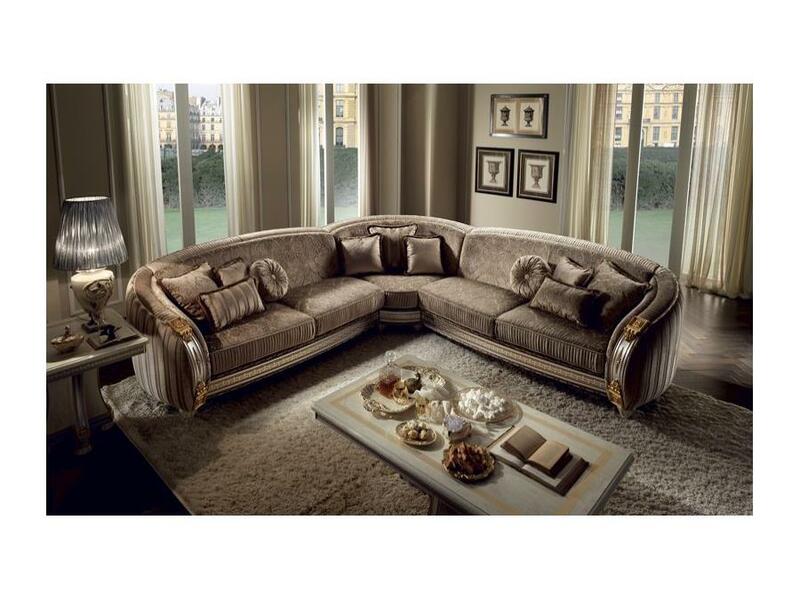 Neoclassic lines and virtuoso gold leaf details emphasize the elegance of the collection. 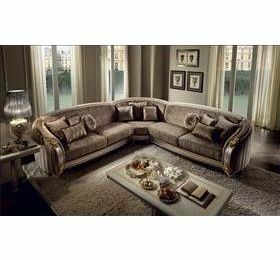 Created by Italian designers to give interiors a warm, romantic atmosphere.Donatello is characterized by finely worked frames, combined with ornaments which highlight the elegant walnut surfaces. The entire Donatello collection is inspired by the classical Italian taste.